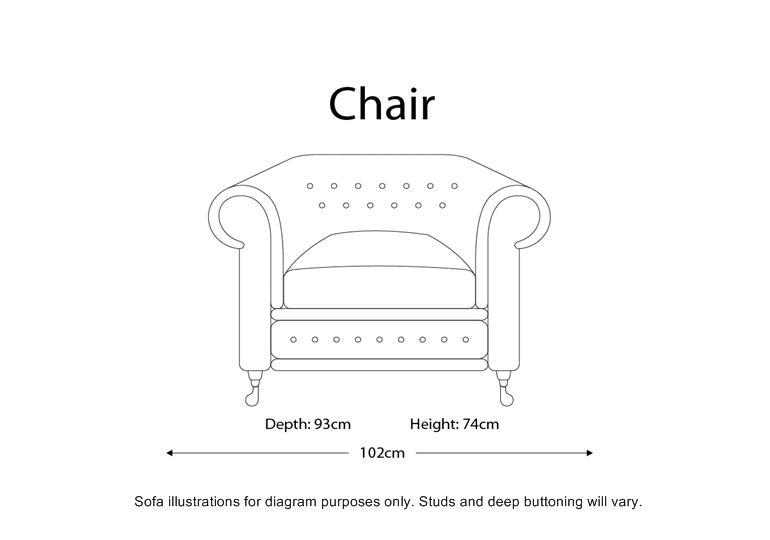 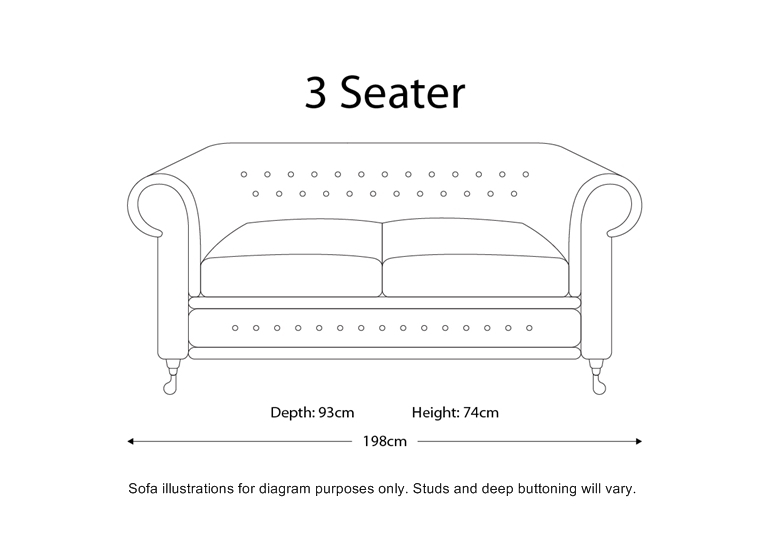 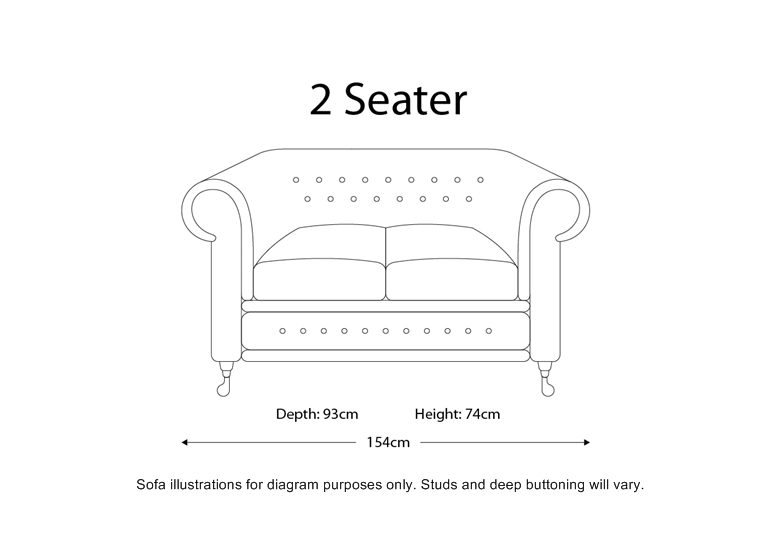 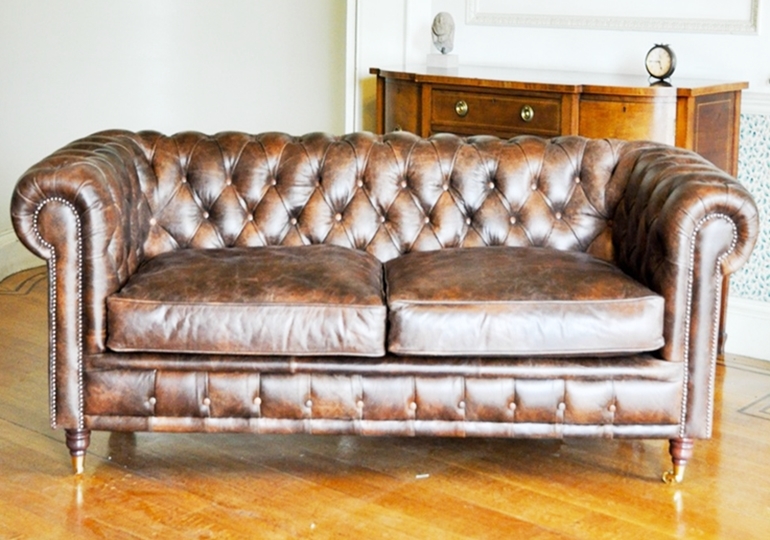 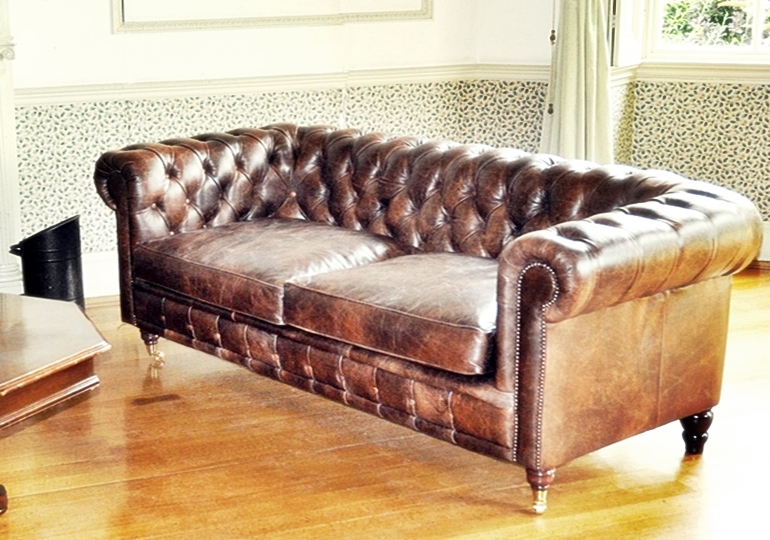 A timeless classic Chesterfield sofa with a moderate seating depth and an upright sit. 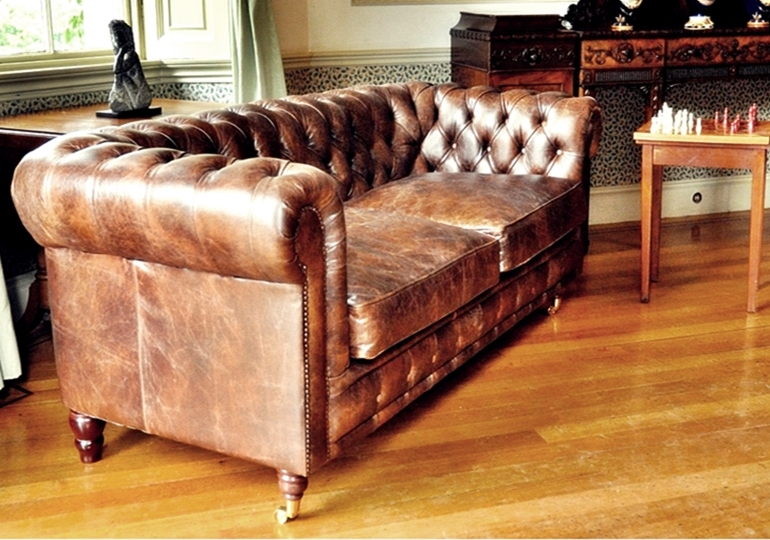 Perched upon raised scrolled feet the Downton looks lighter and elegant. 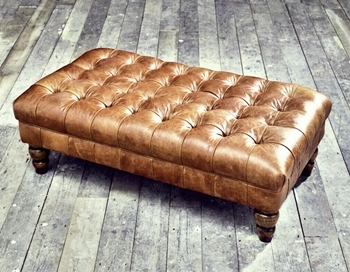 Available in leather and fabric. 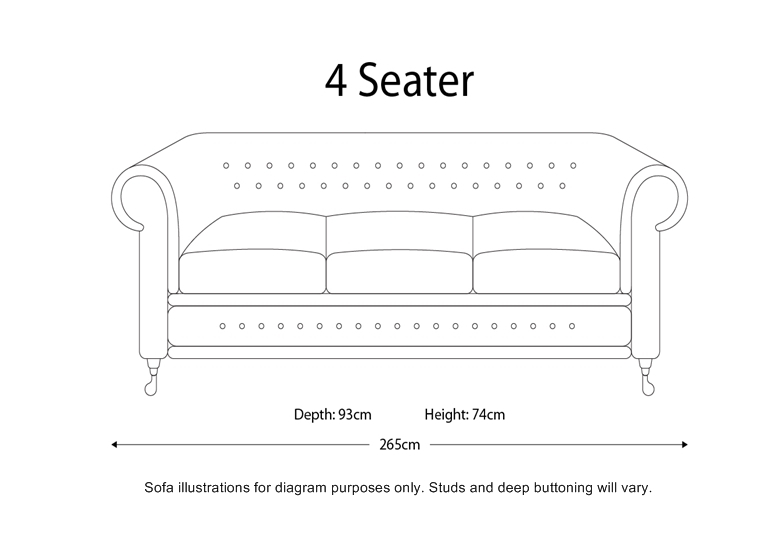 Completely customizable to your desire. 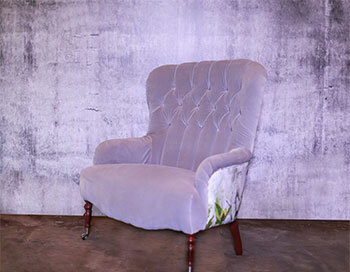 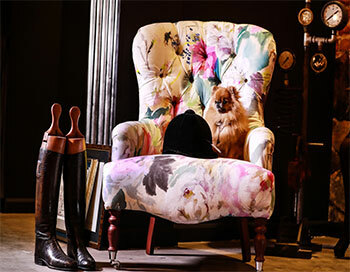 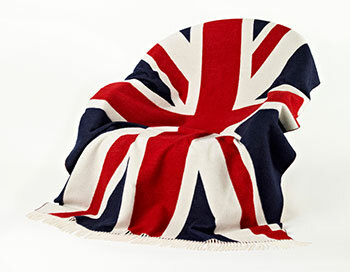 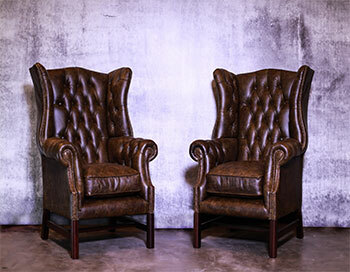 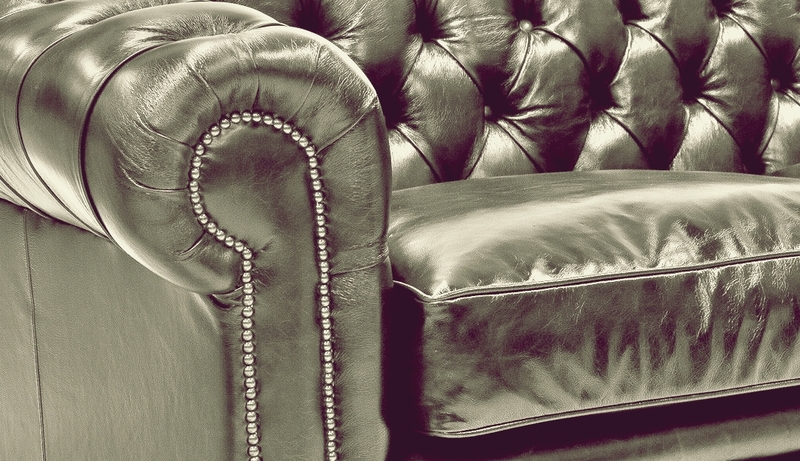 Handmade in the UK by experienced artisans using traditional English upholstery techniques. 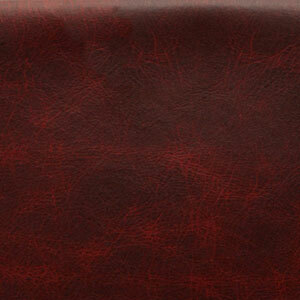 Built to last using the finest materials serving you a lifetime of comfort. 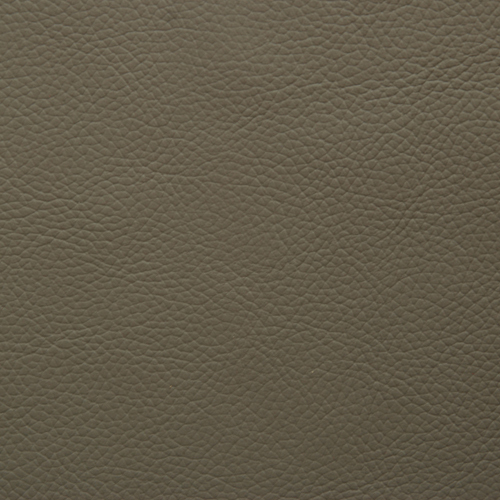 The Shelley range is embossed with an artificial grain pattern and has a very uniform colour throughout. 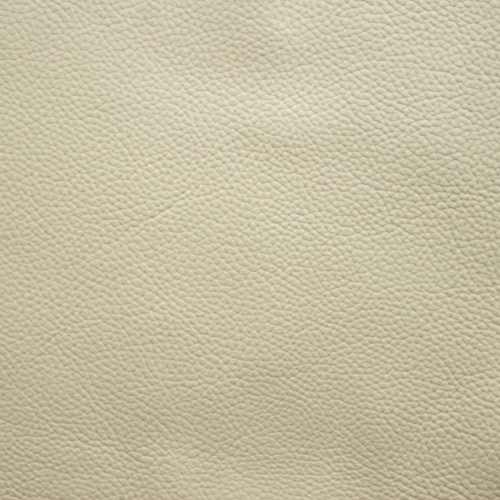 Being one of ourmost durable leathers it is stain resistant and easy to clean. 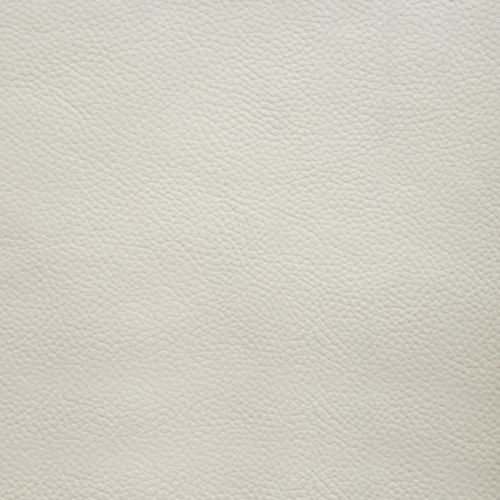 Available in a range of fabulour colours, it is th perfect choice if you're looking to inject some colour into your home, whilst keeping the classic look and feel of the leather. 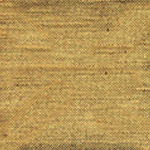 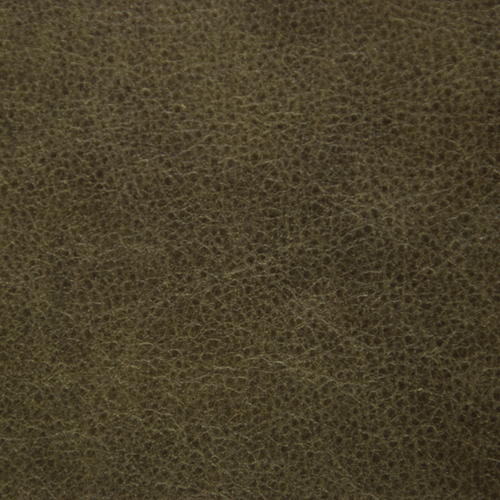 A pigmented hide with a soft waxy feel. 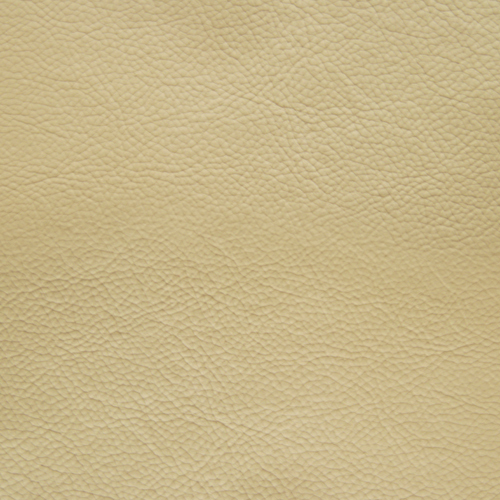 The pigment has a contrasting mix to produce a distressed appearance and a resilient coating has been applied to help prevent soiling and scratching. 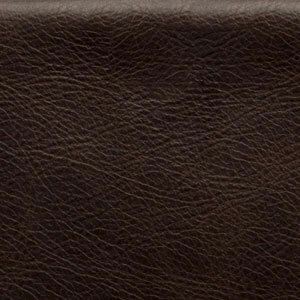 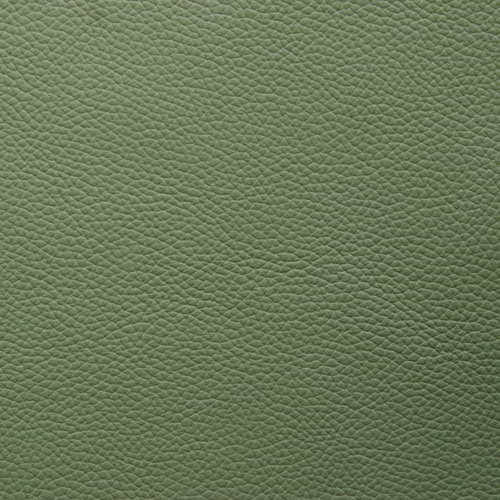 A designer style leather with the advantage of hard wearing qualities making it suitable for heavy domestic and contract use. 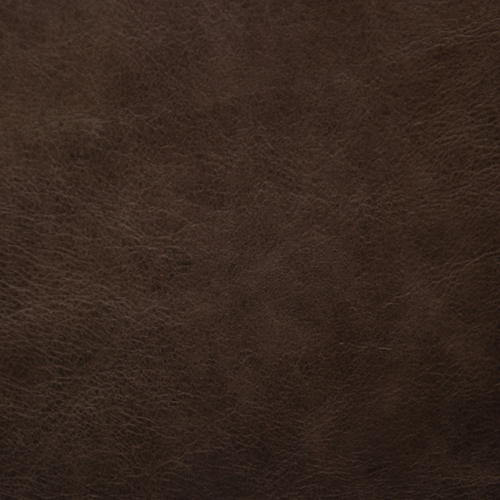 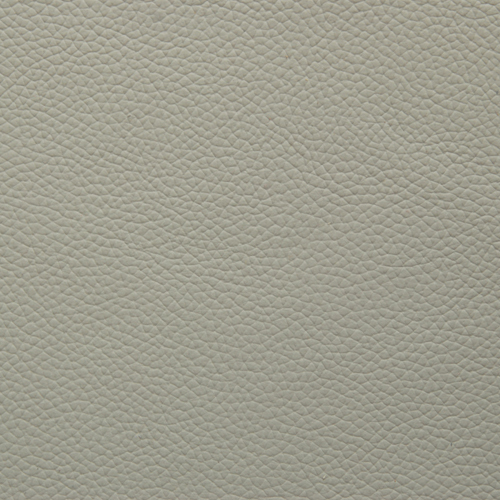 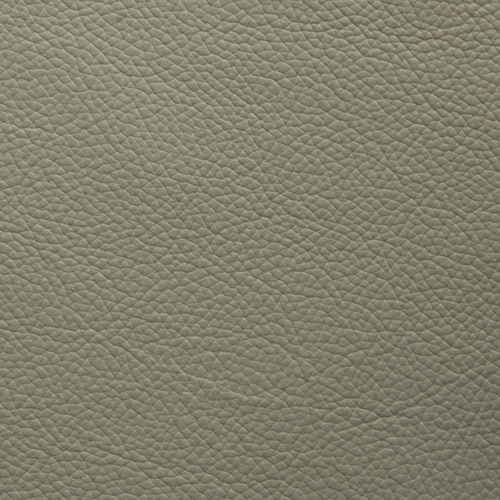 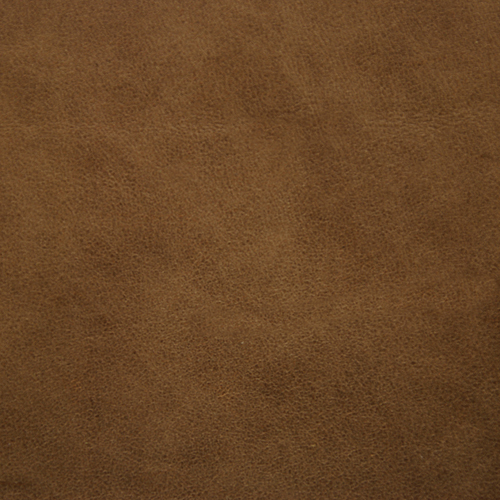 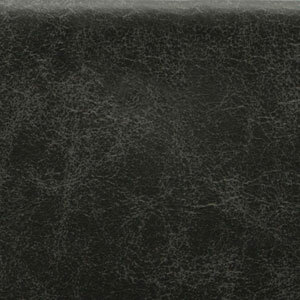 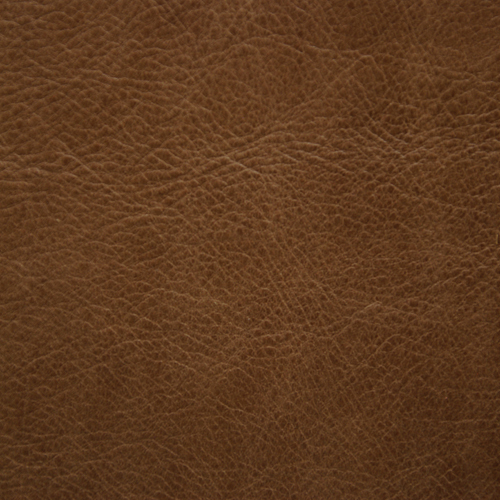 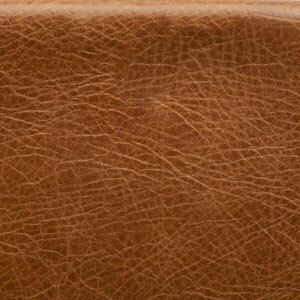 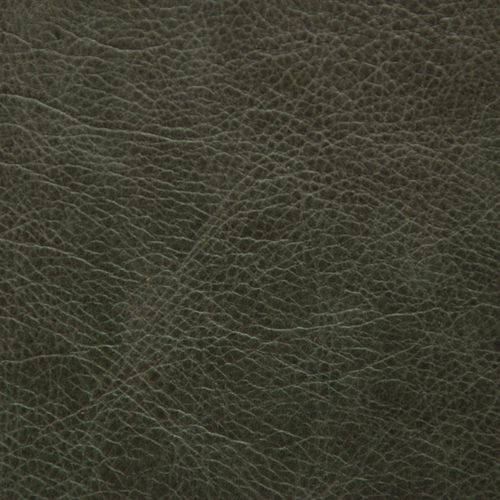 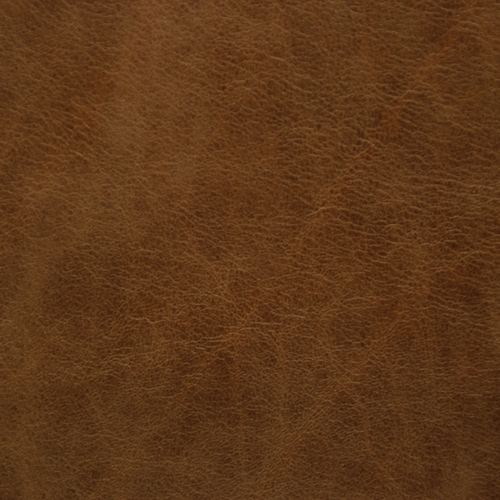 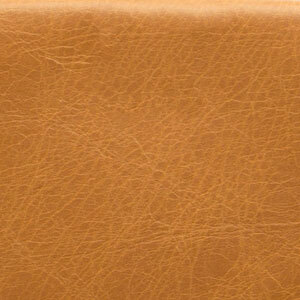 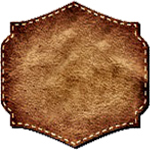 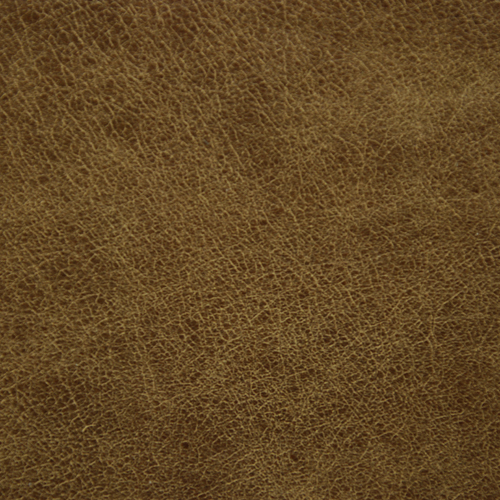 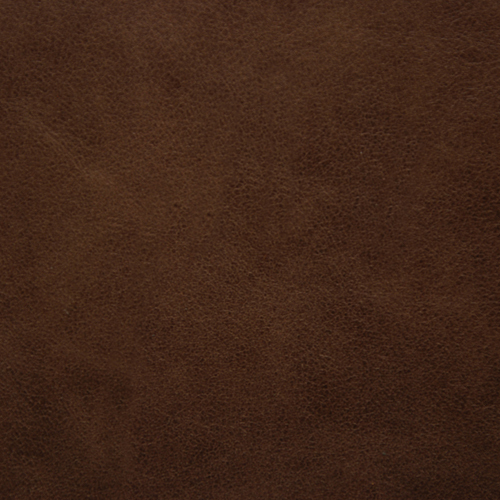 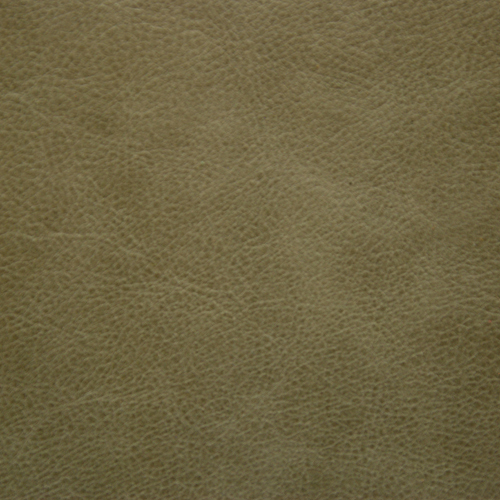 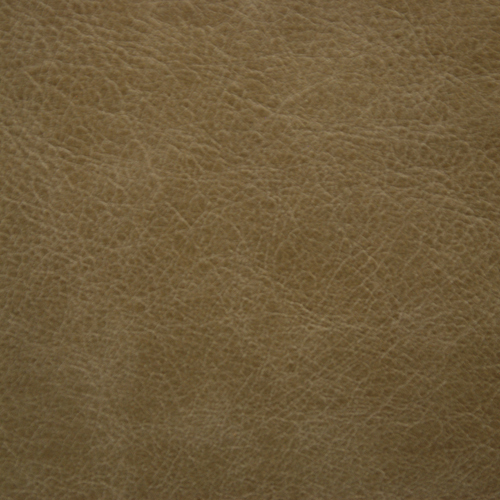 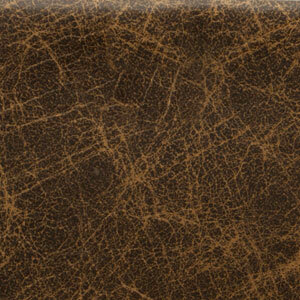 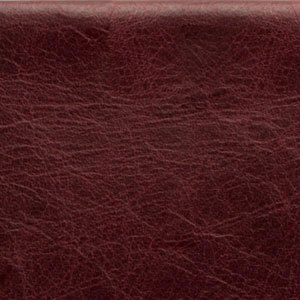 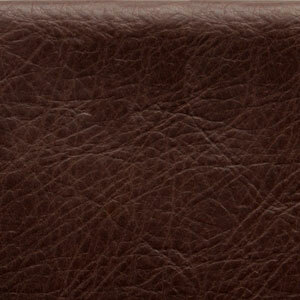 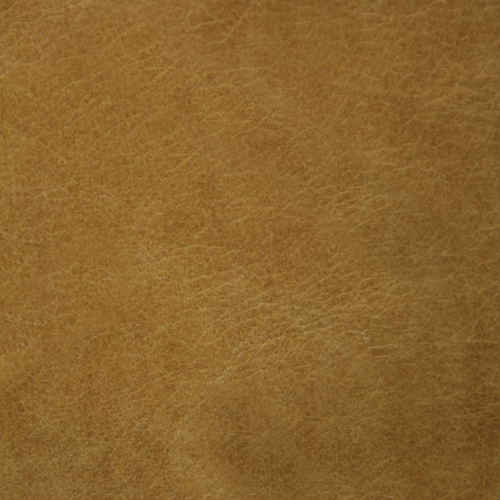 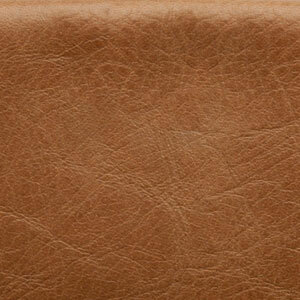 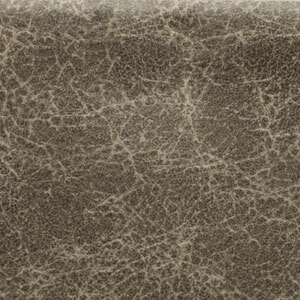 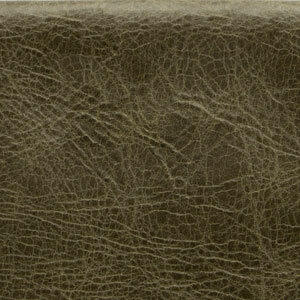 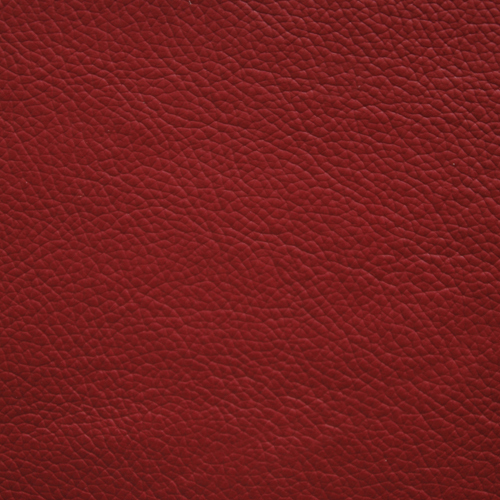 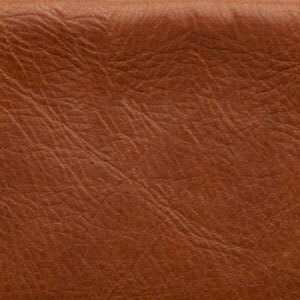 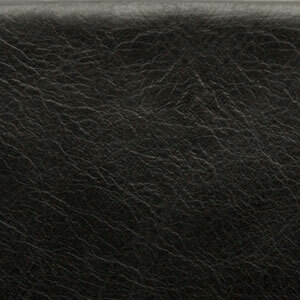 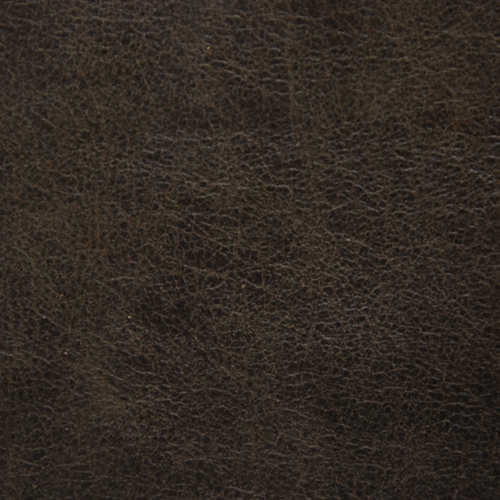 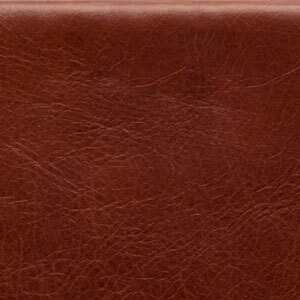 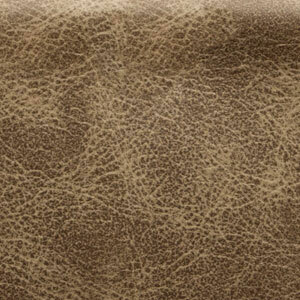 A pull-up natural aniline leather that shows the natural markings and characteristics of each individual unique hide. 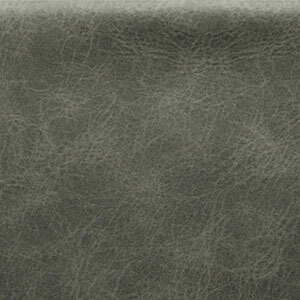 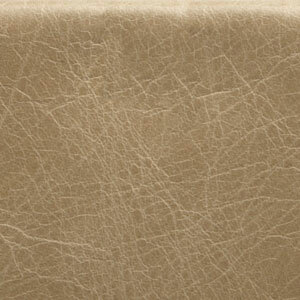 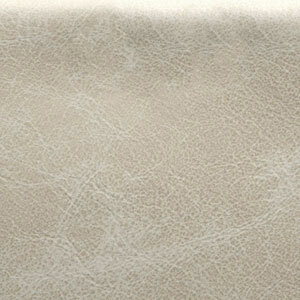 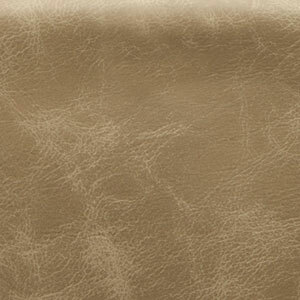 Brushed with bees wax to give a soft luxurious feeling, the leather will have a matt finish and have a warm feel.